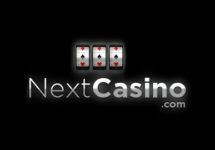 Enjoy Free Spins and maybe that amazing Holiday! Win an amazing holiday to the Bahamas! Are you dreaming about white sands, tropical breezes and lush cocktails on that holiday of a lifetime? Then take part in Vera&John’s latest promotion and be rewarded with hundreds of Free Spins and maybe you will be that one lucky player who will be jetting off to fabulous Bahamas. Not yet a player at V&J? Then sign-up now and be treated to a generous 100% Bonus on your first deposit. 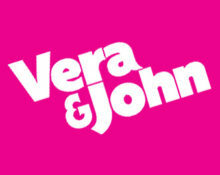 Launched in 2011, Vera&John is operated by Dumarca Gaming Limited under a MGA license. 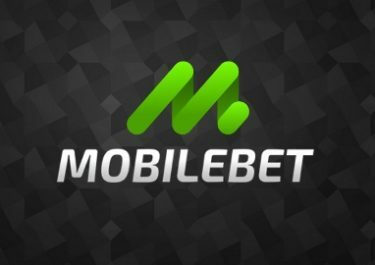 Players can chose from a massive 700+ games from NetEnt, Yggdrasil, NYX OGS, Microgaming, Thunder Kick, Betsoft Gaming, nJoy Gaming, PLA’n GO, Bally Technologies, Quickpin, IGT, William Interactive, Leander Games and LiveCasino by Evolution Gaming. 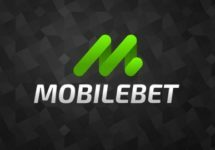 An extensive list of payment methods including MasterCard, Visa, Instant Banking, Neteller, Skrill, Ecopayz, Paysafe Card and Bank Transfer ensure fast and secure deposits and withdrawals. The website is available in English, German, Finnish, Norwegian, Swedish, Portuguese and Japanese languages as well as 2 Chinese dialects and Customer Support is provided via Email, Phone and Live Chat.